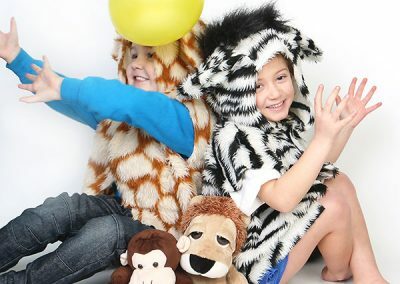 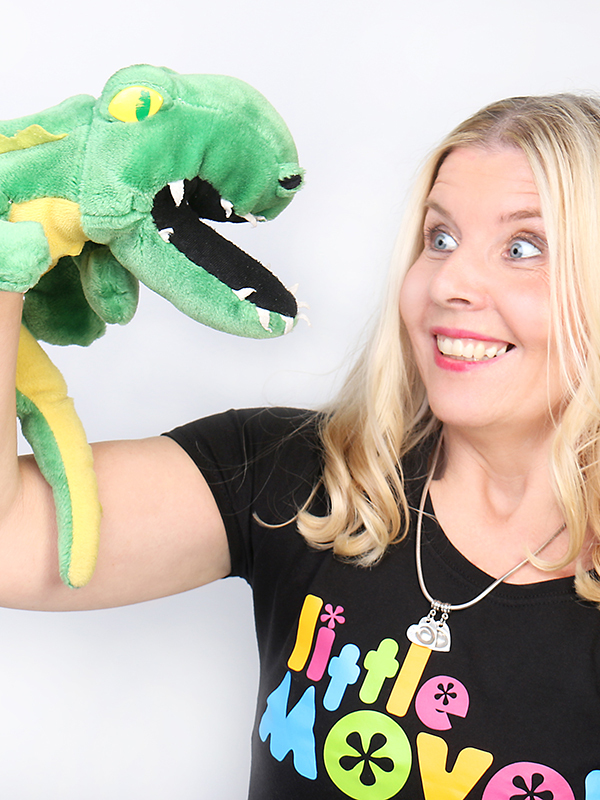 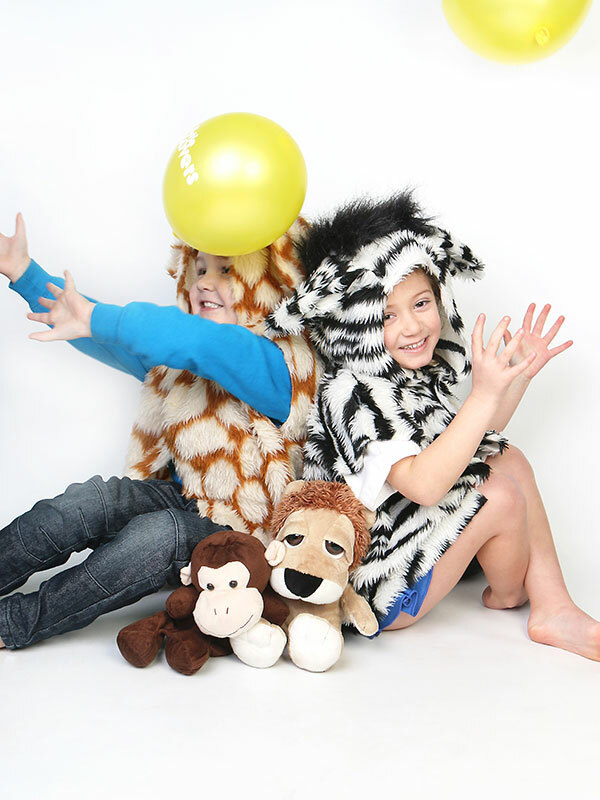 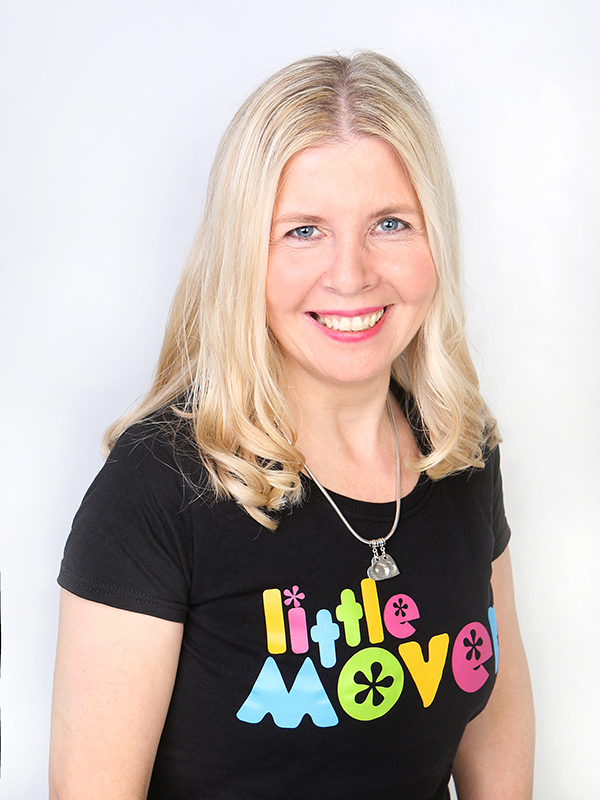 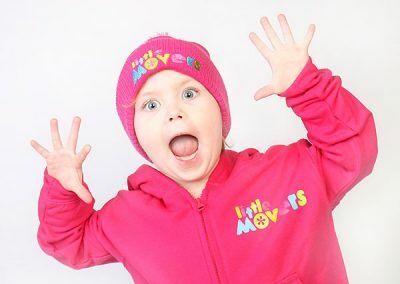 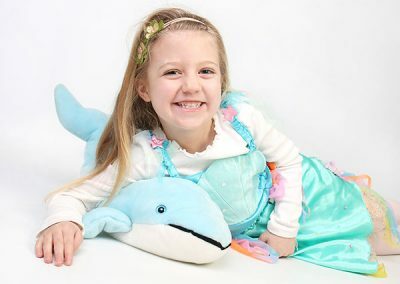 Hi, my name is Melanie and I am the founder of Little Movers UK. 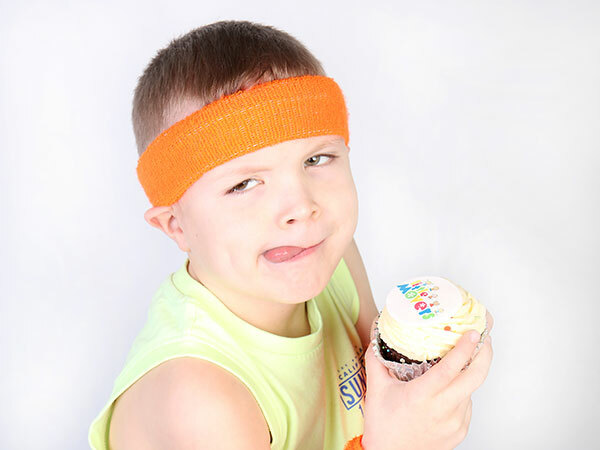 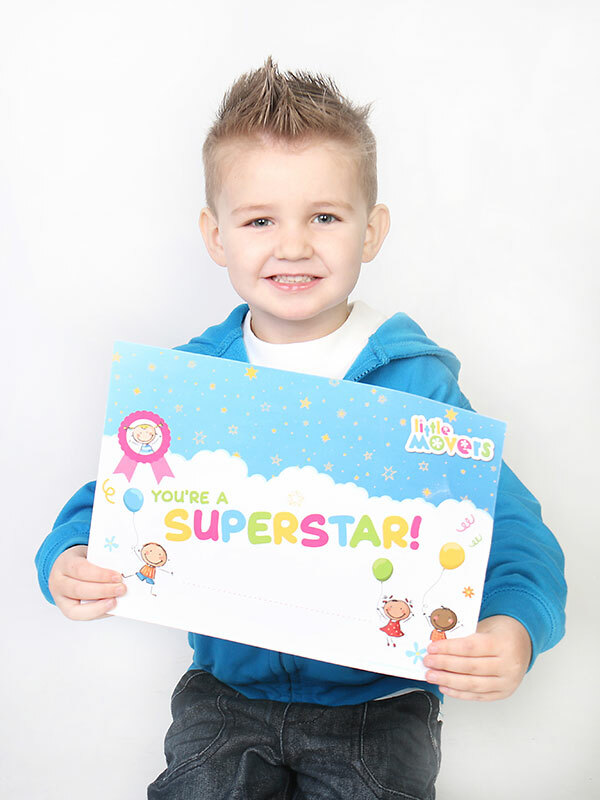 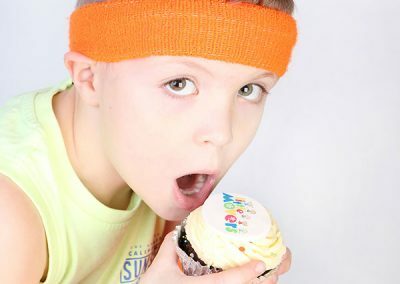 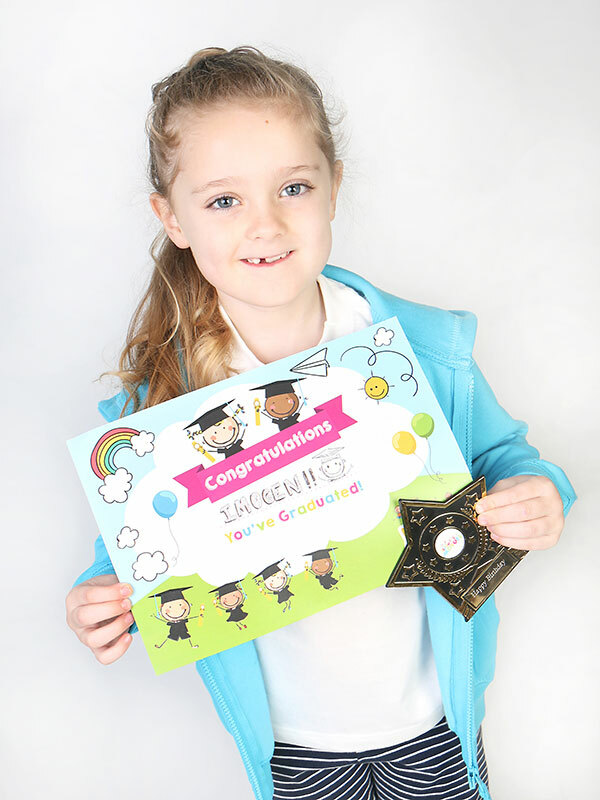 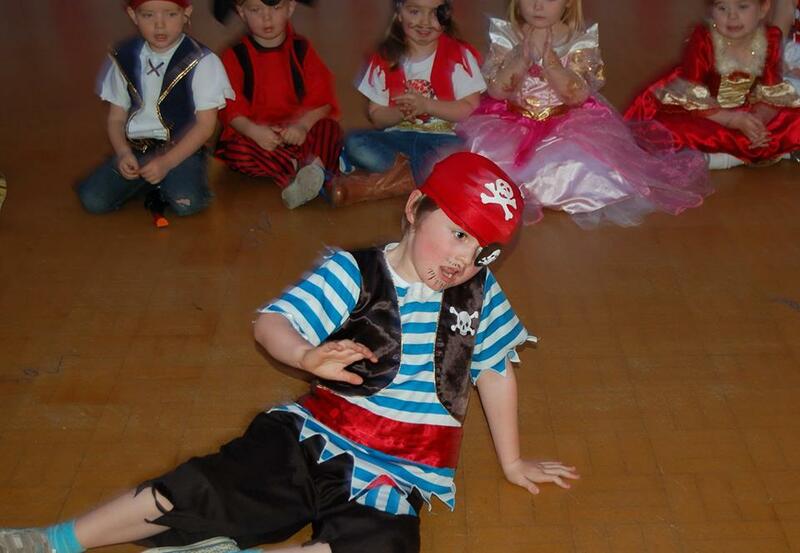 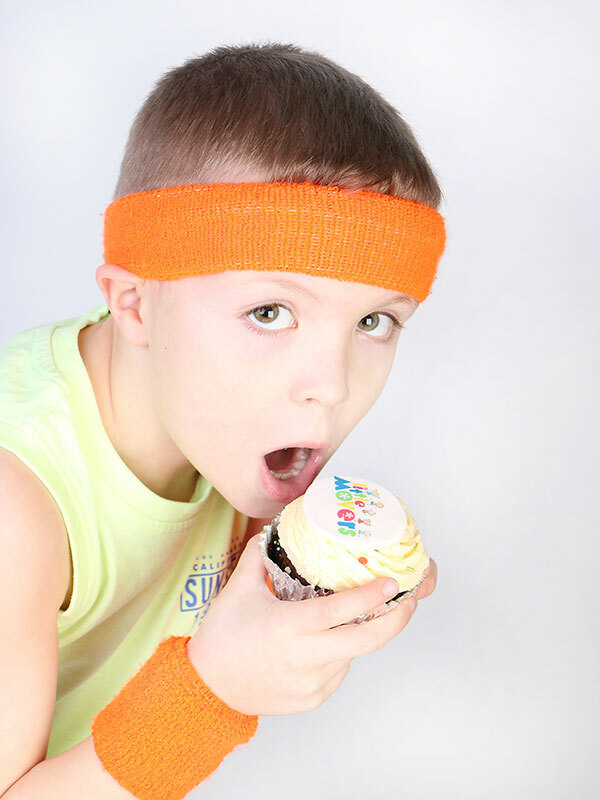 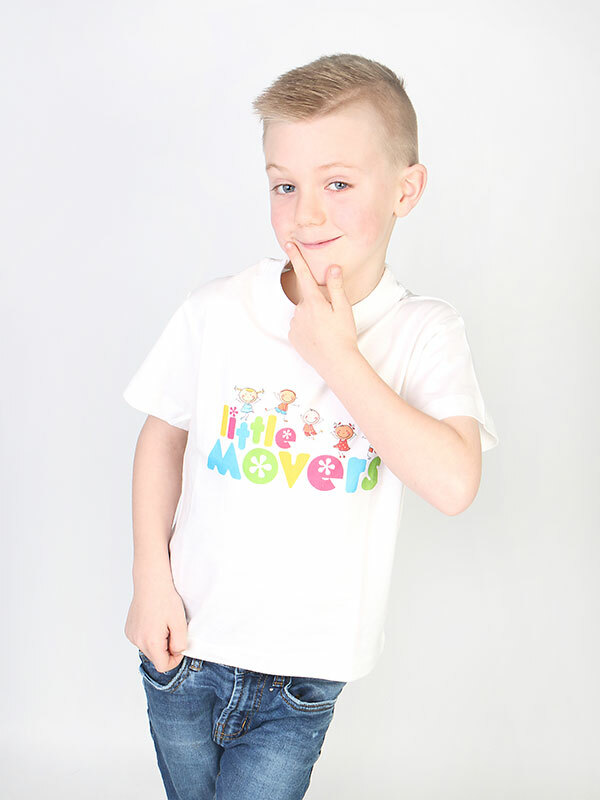 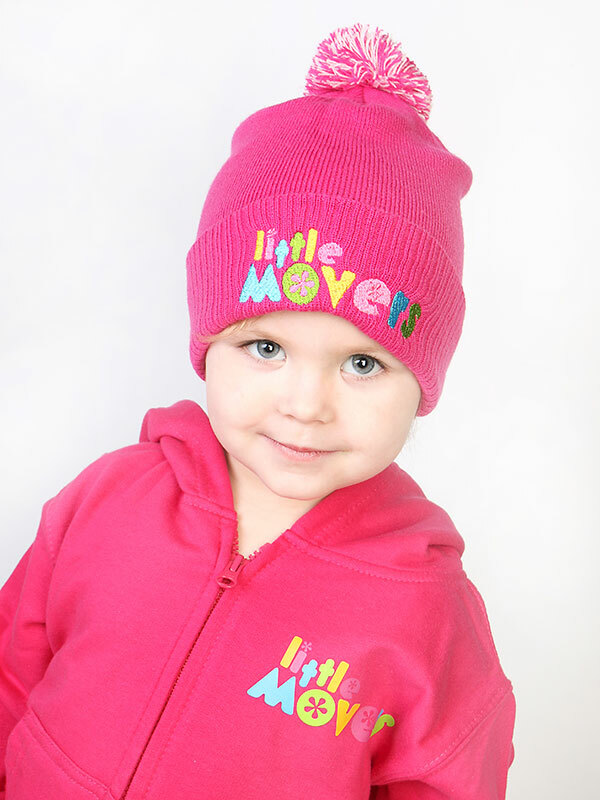 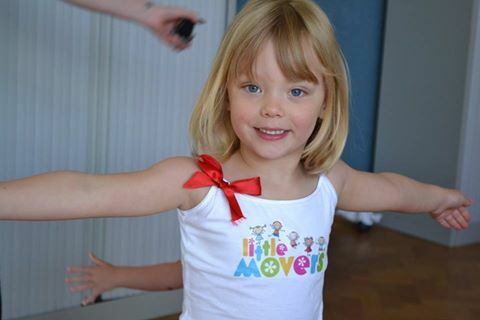 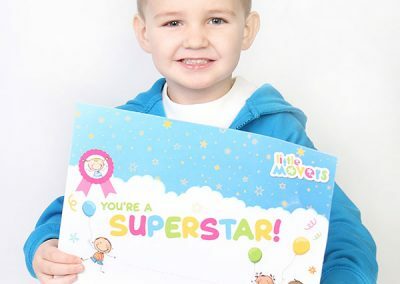 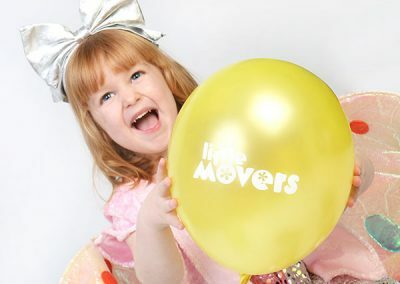 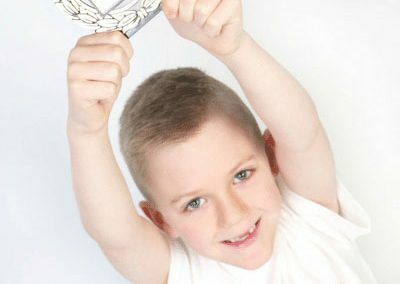 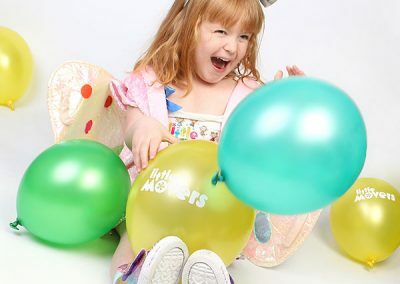 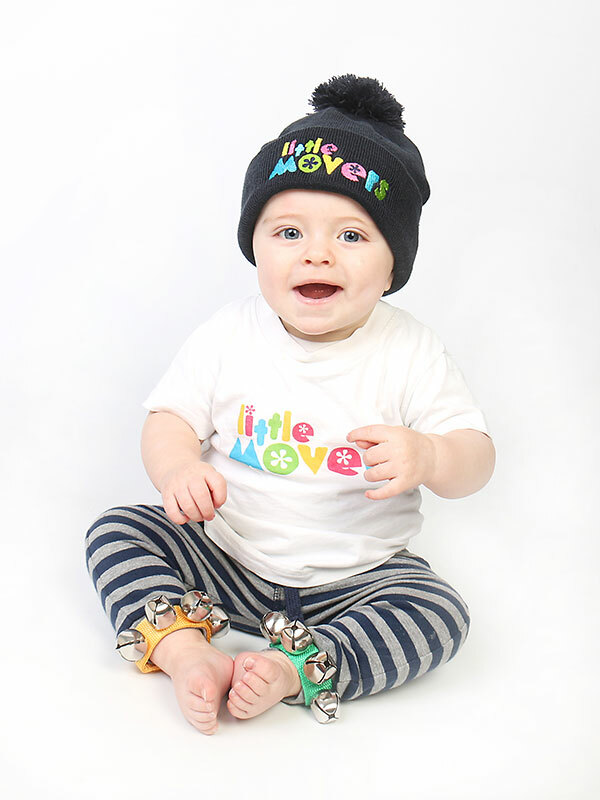 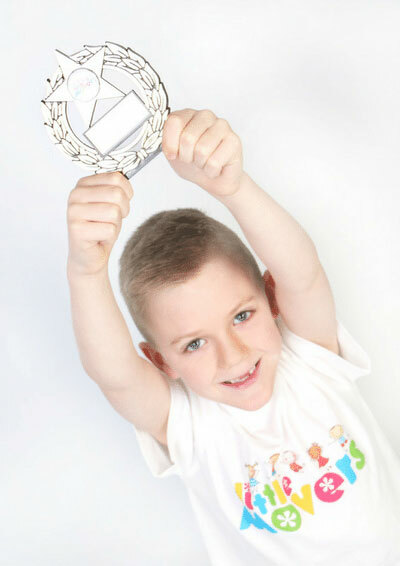 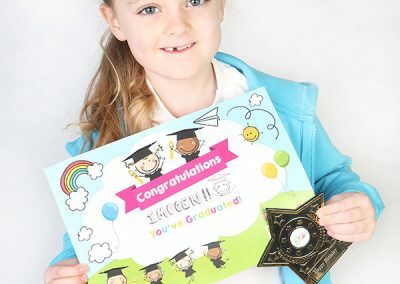 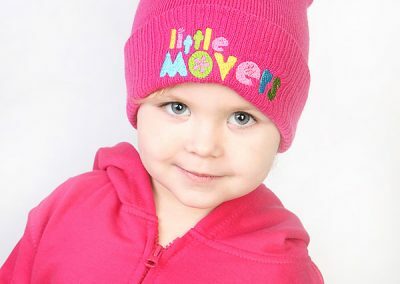 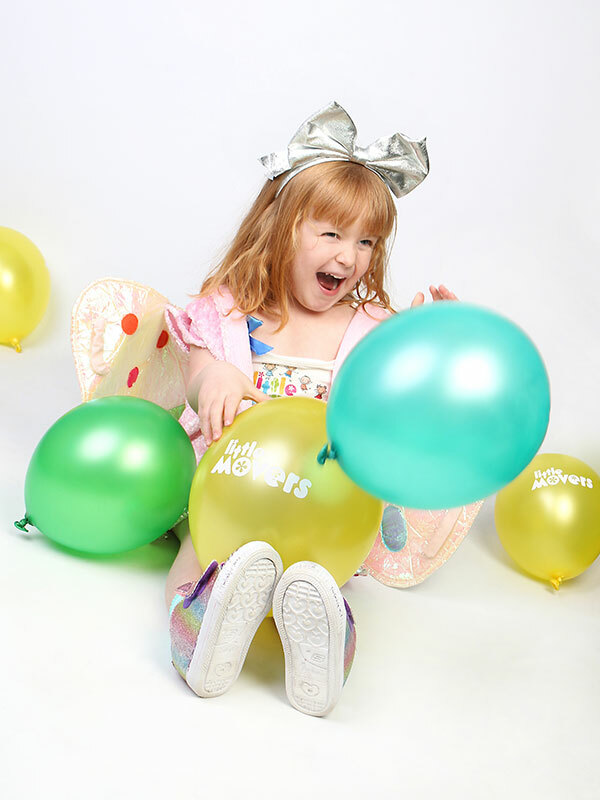 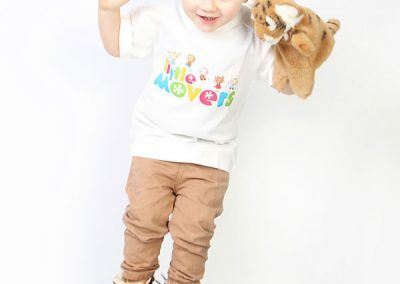 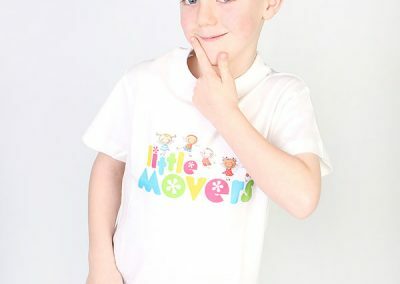 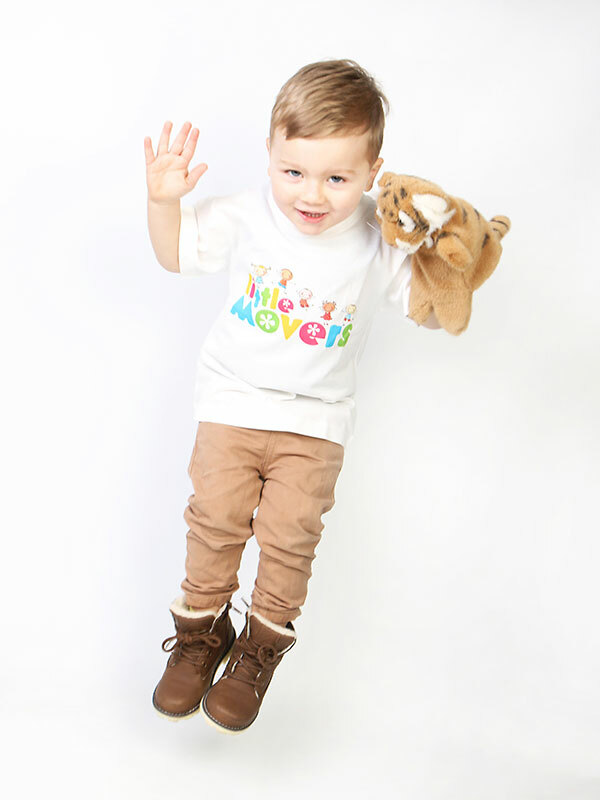 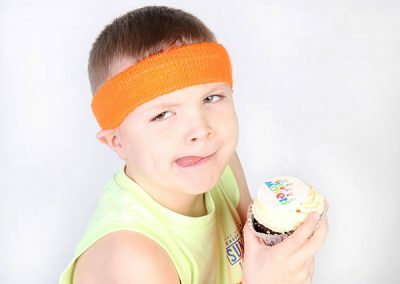 I am also the class leader for Little Movers Gateshead Central and East. 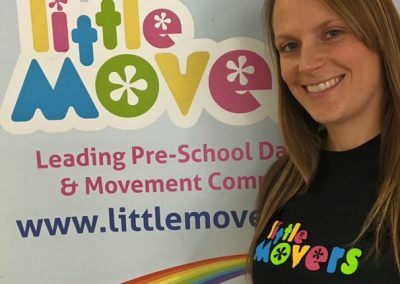 I am a qualified dance teacher and have a true passion for encouraging children to lead a healthy and active lifestyle. 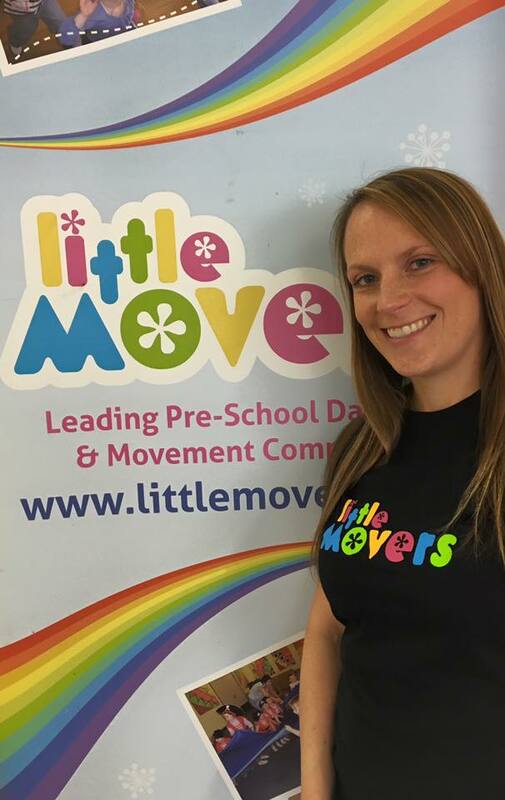 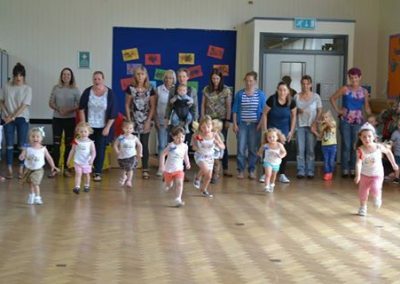 I started Little Movers in 2006 and despite its growth and success as a franchised company my love for teaching and working with the wonderful families in Gateshead keeps me teaching my own Little Movers Classes. 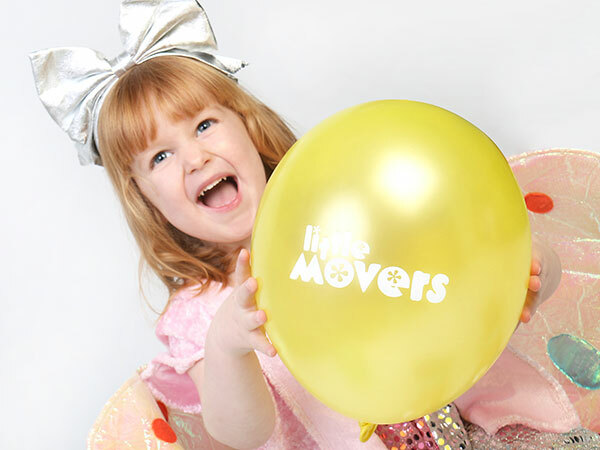 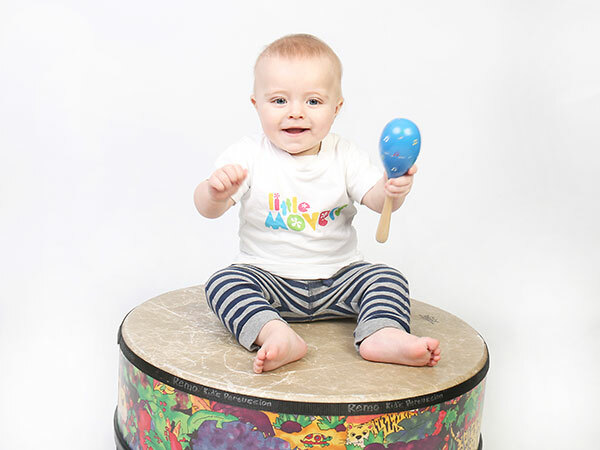 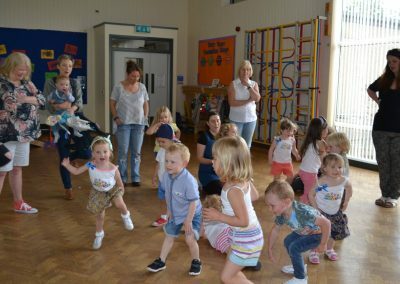 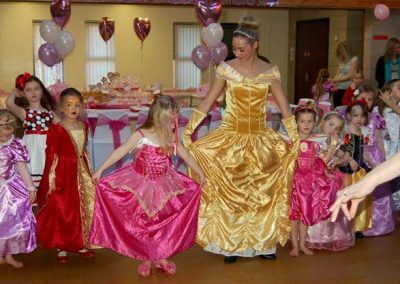 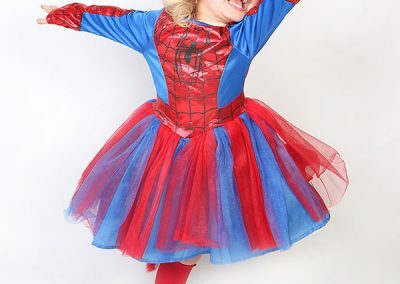 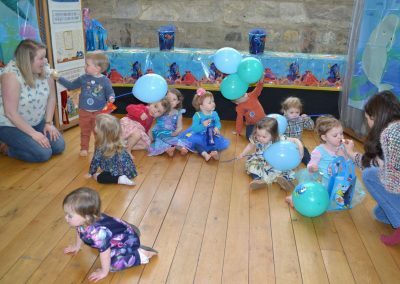 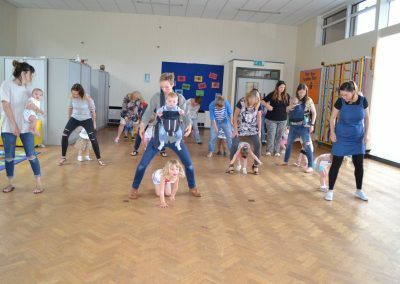 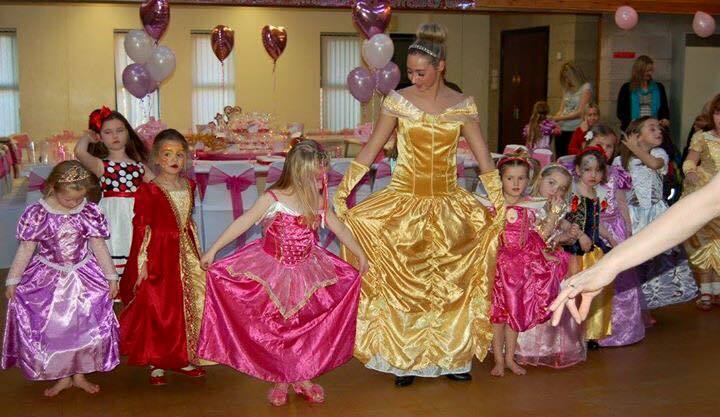 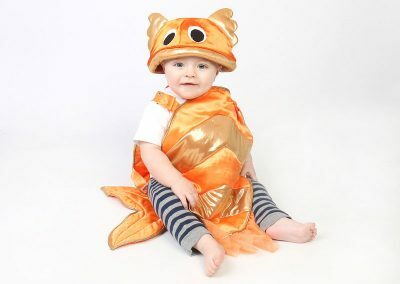 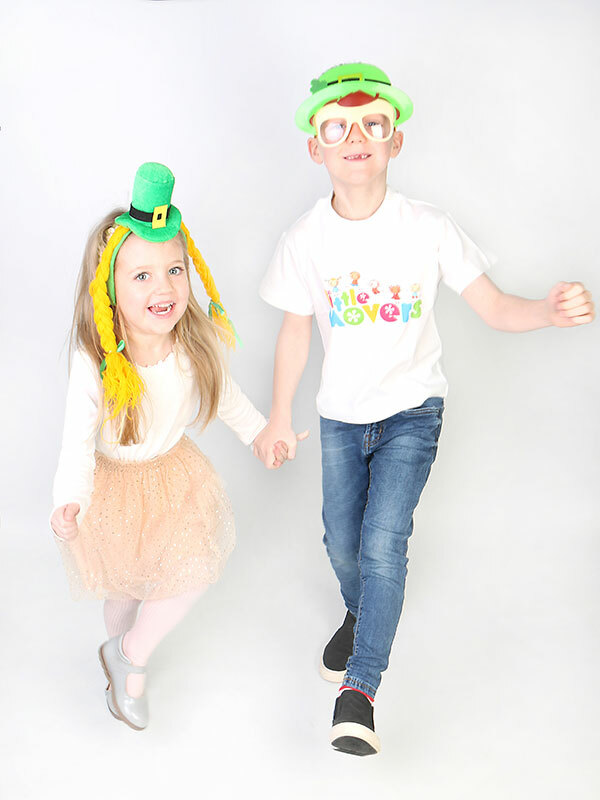 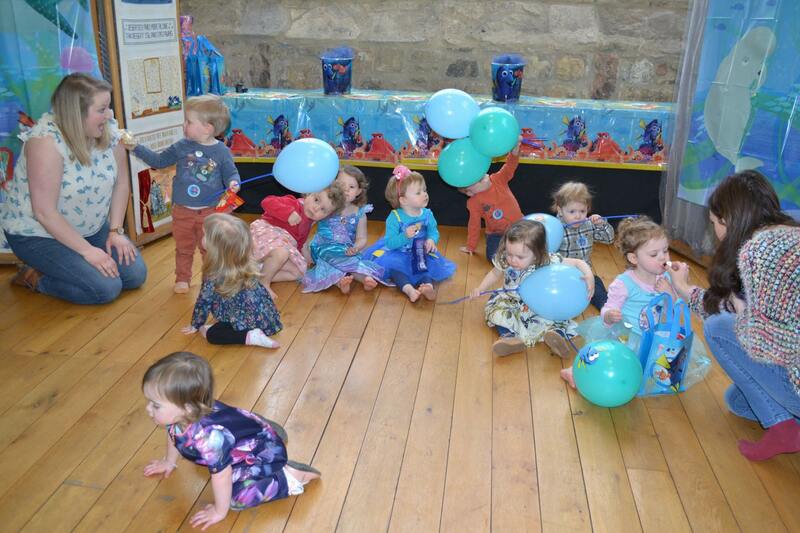 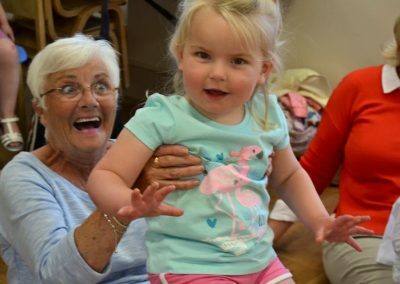 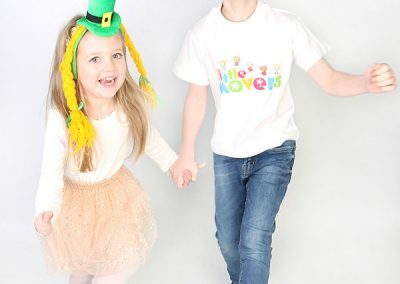 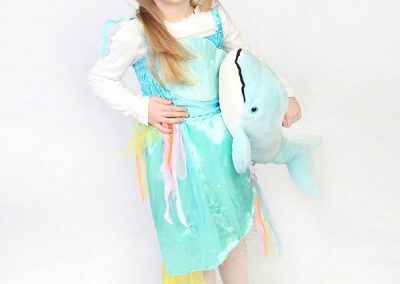 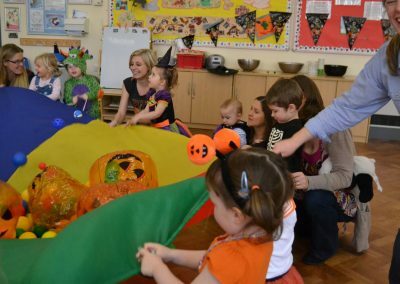 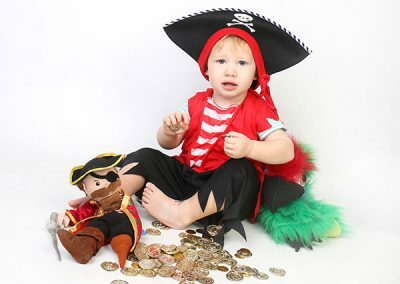 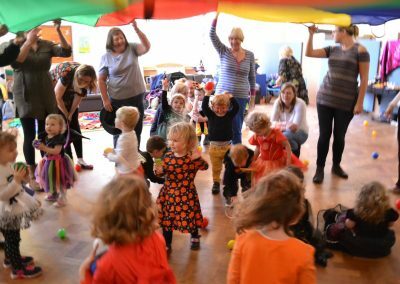 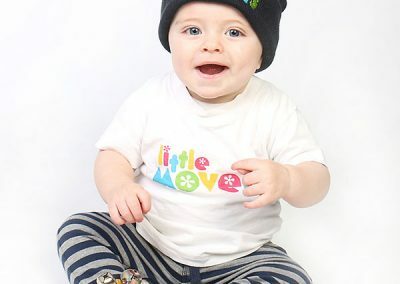 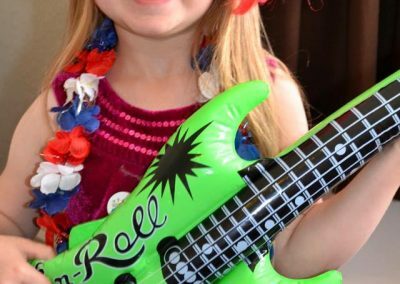 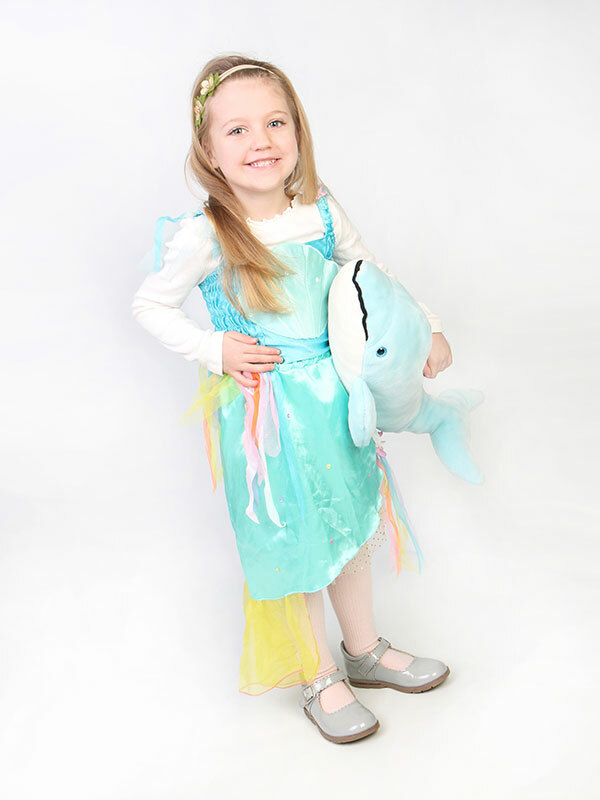 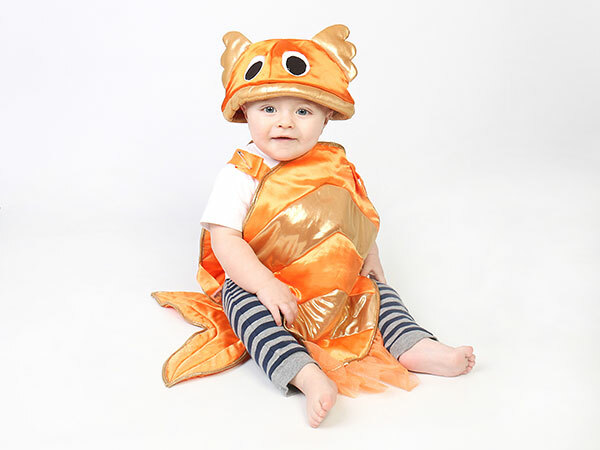 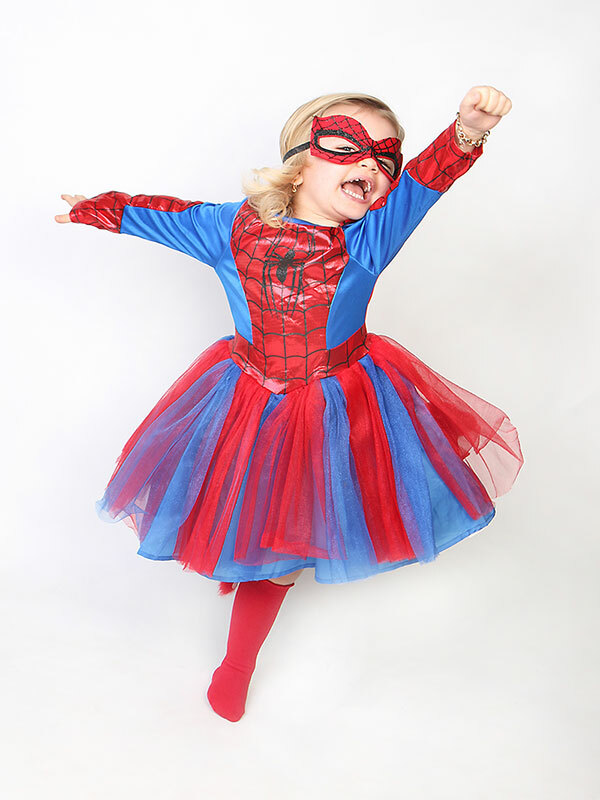 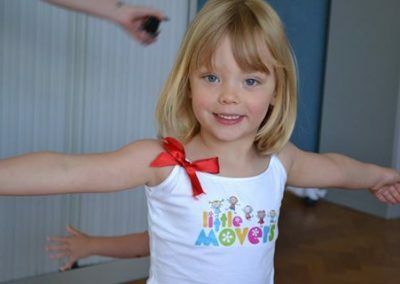 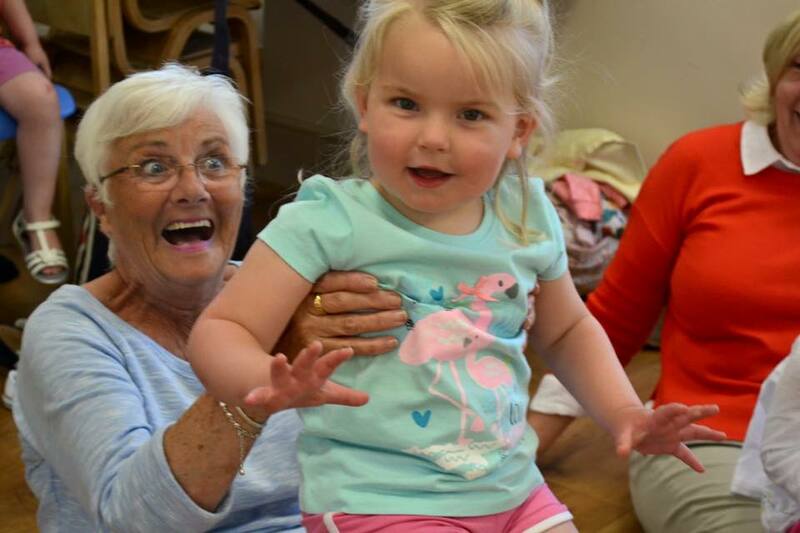 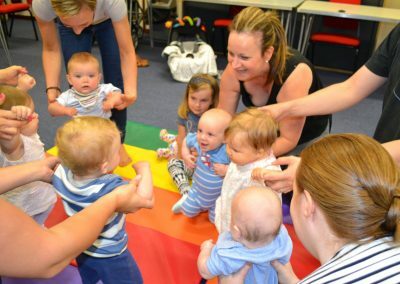 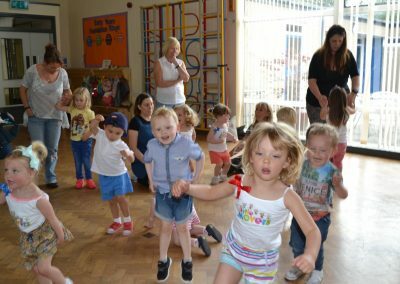 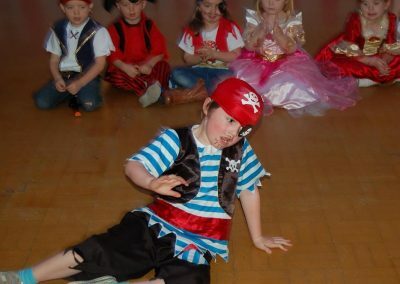 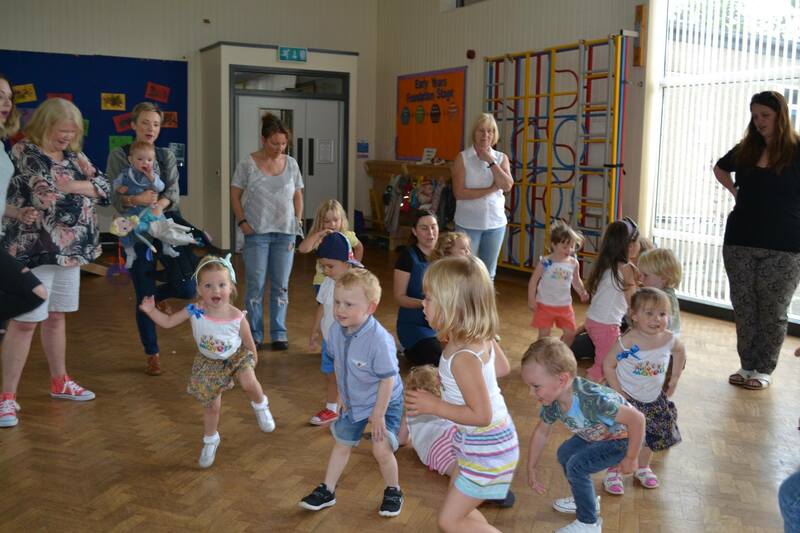 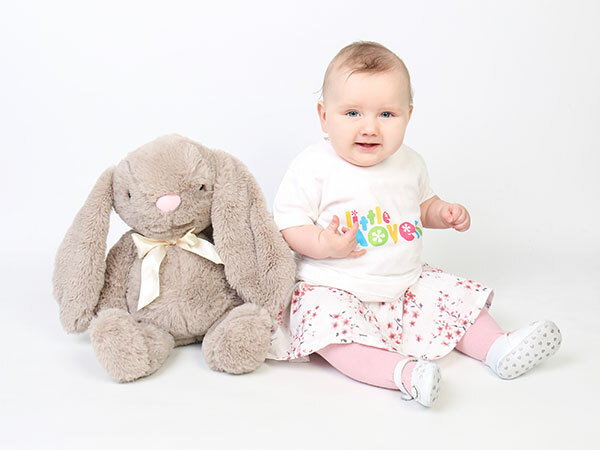 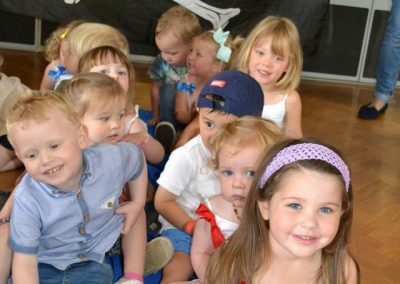 At Gateshead we offer Baby and Little Movers and also offer Move on Up classes for Little ones who are ready to attend their first dance class. 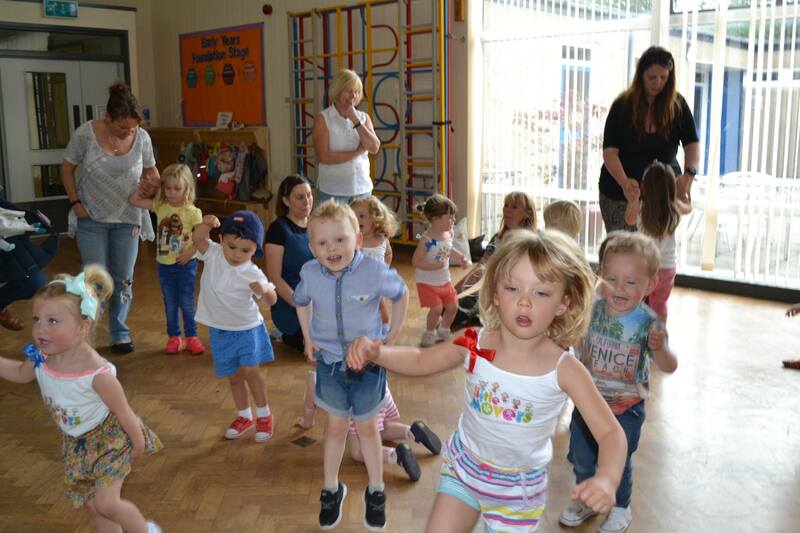 We also work in partnership with Gateshead Schools Sports Partnership to offer Early Years PE. 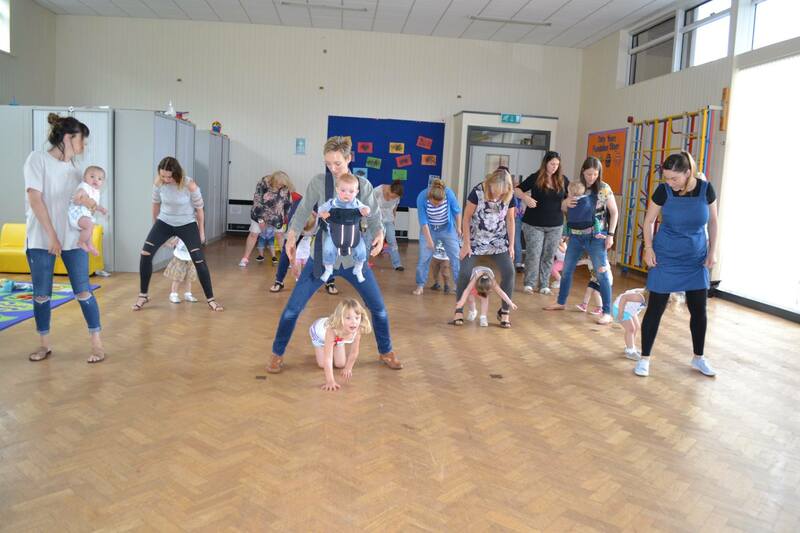 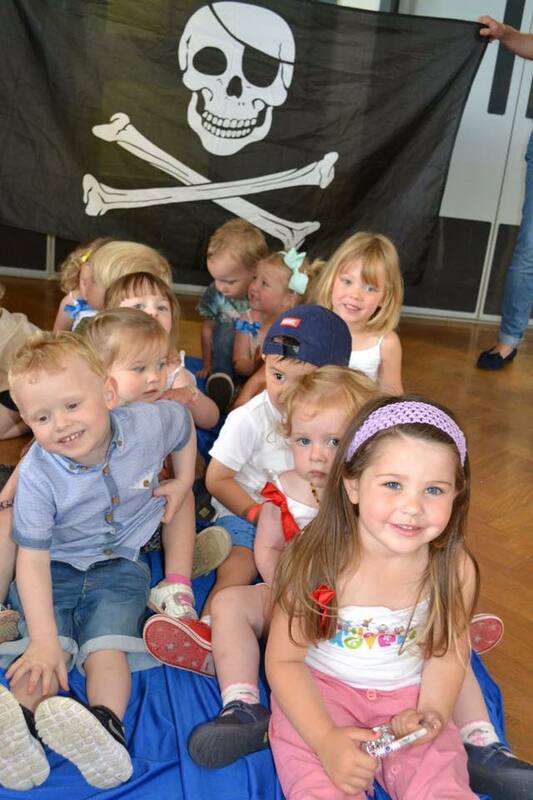 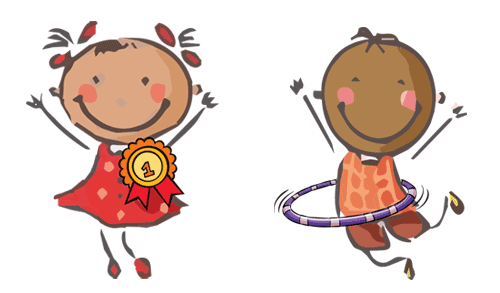 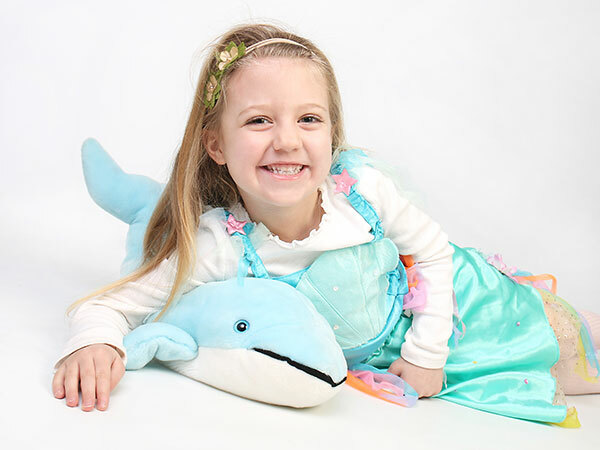 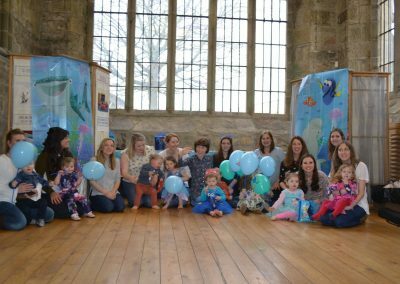 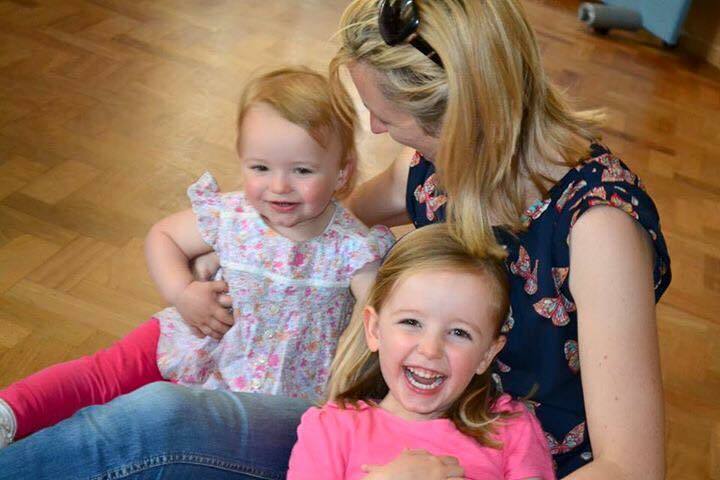 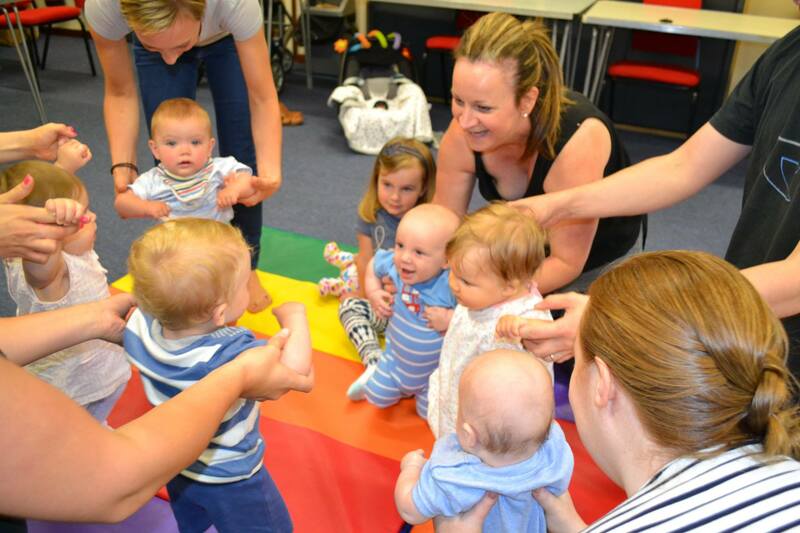 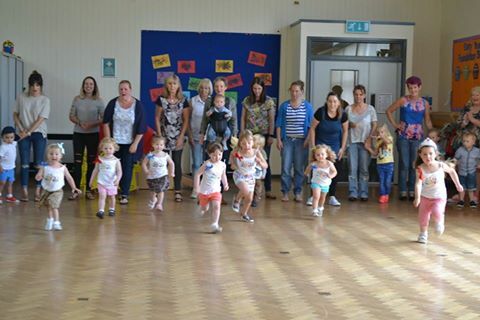 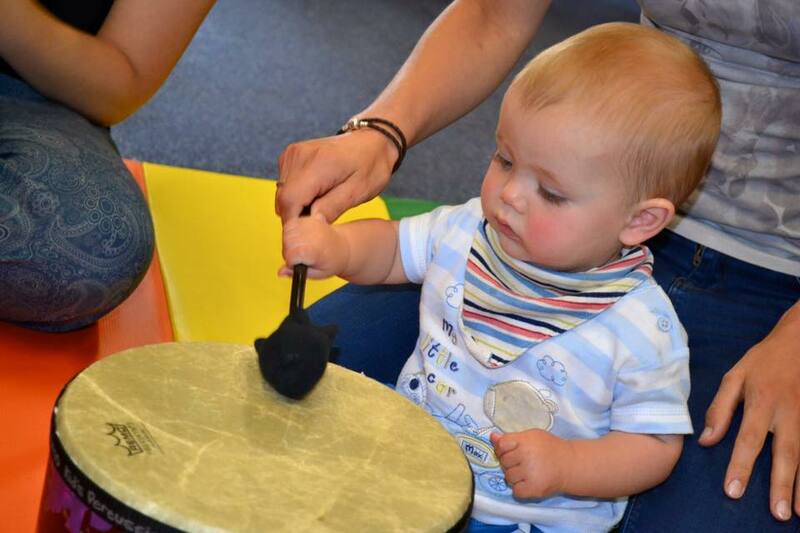 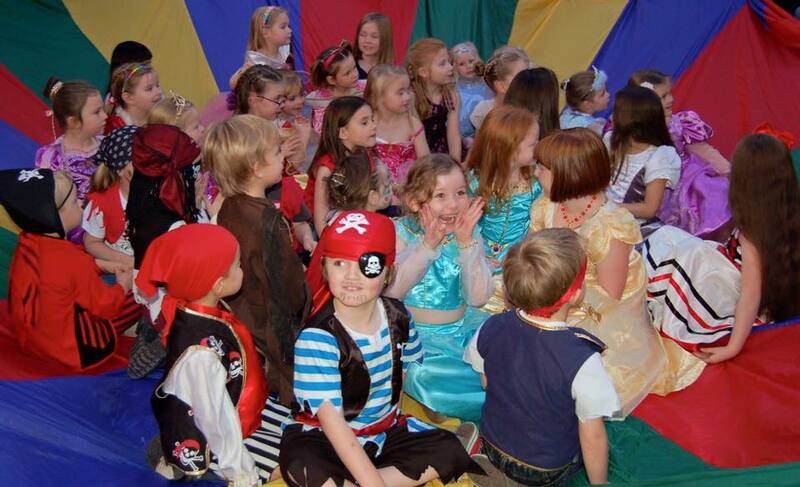 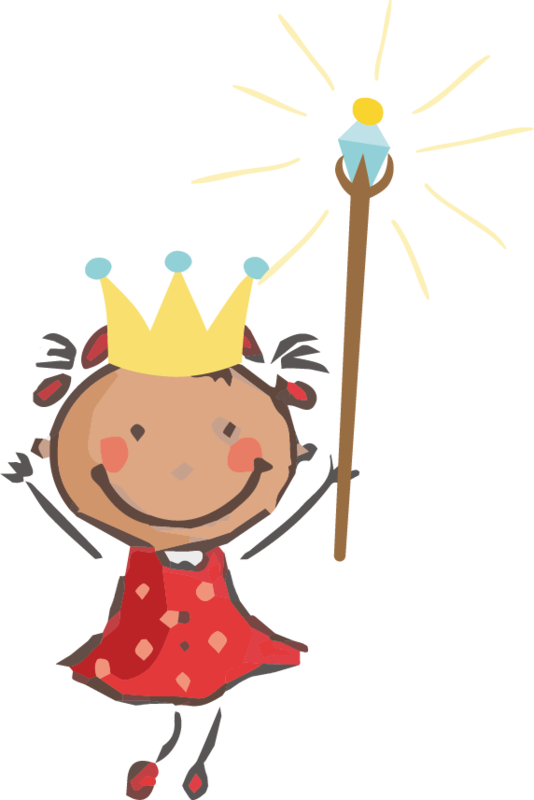 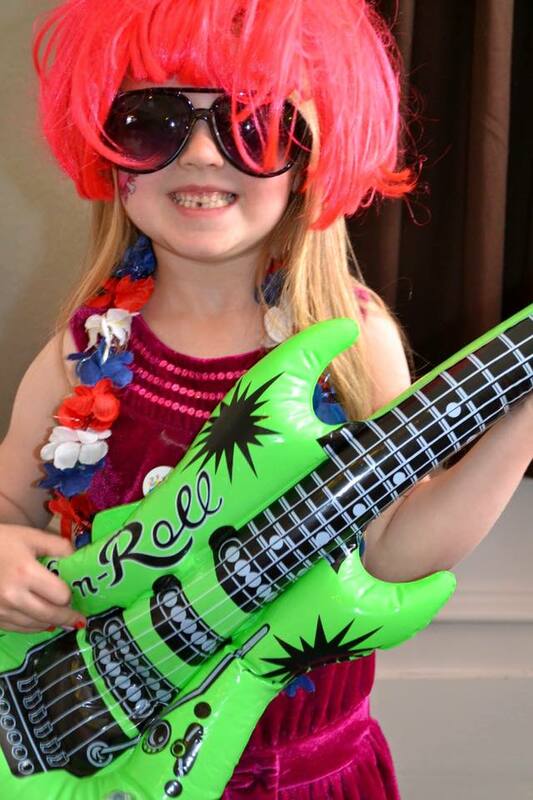 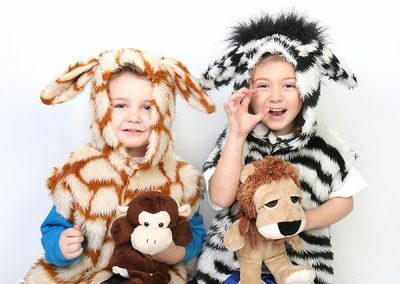 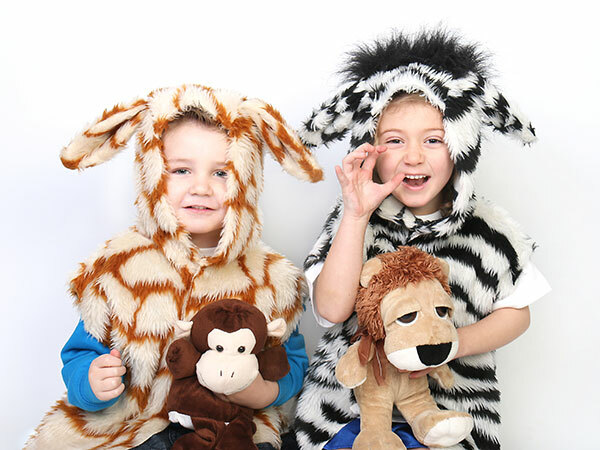 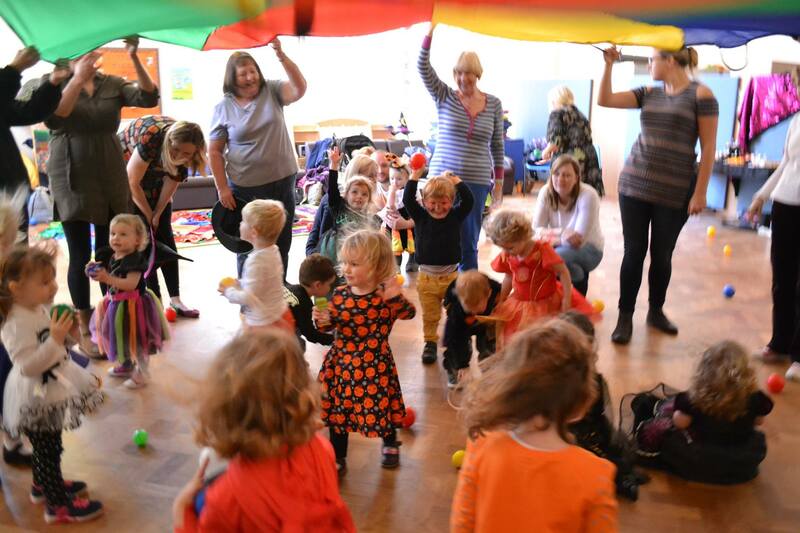 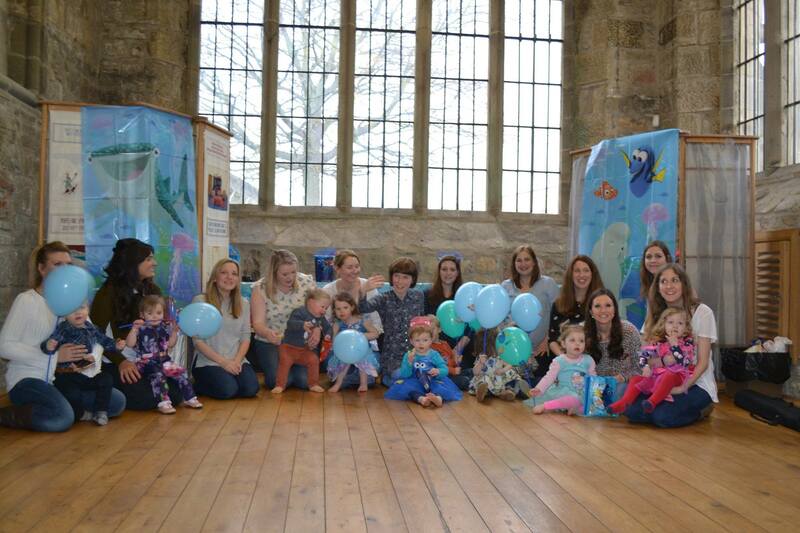 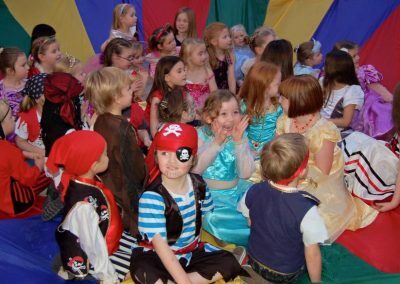 Our classes are exciting and I am very proud to say that families book term after term and child after child! 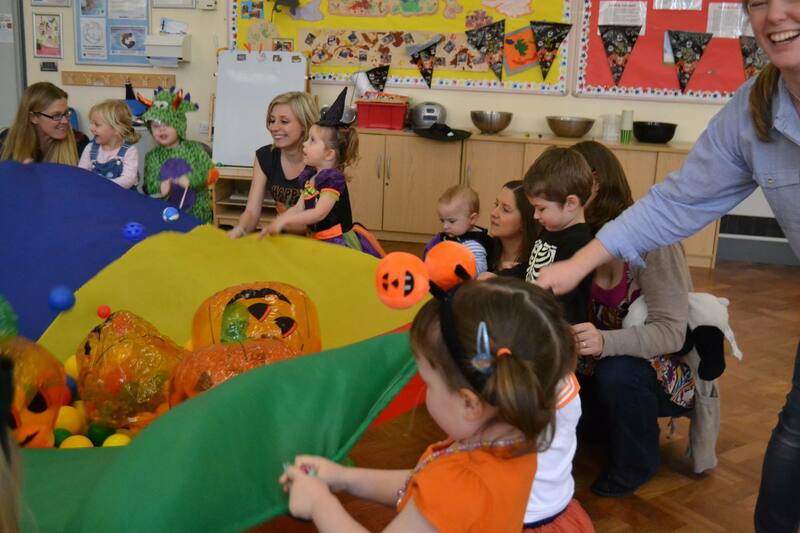 Every day at work for me is full of fun, I often say there’s no better job out there.